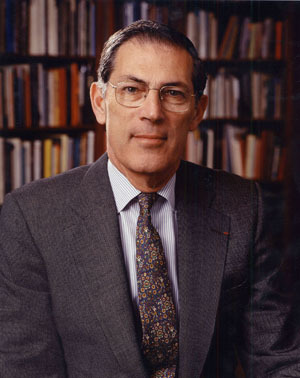 Philippe de Montebello, director of New York’s Metropolitan Museum of Art since 1977 (and a 1958 Harvard grad), announced yesterday that he plans to retire by the end of this year. Coincidentally, he’s scheduled to give a free talk entitled “Museums, Why Should We Care?” at the Clark Art Institute in Williamstown at 7 p.m. Wednesday, Jan. 23. Related: The New York Times reports: 1, 2, and 3.